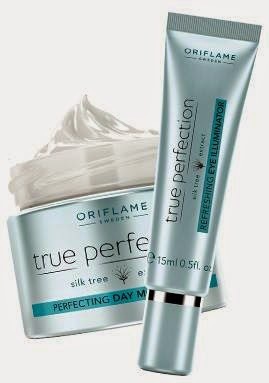 Oriflame UK Independent Consulants: 8 NORMAL SKIN MYTHS! Skin care is always a hot topic, but unfortunately there is a lot of information that is either not correct or is completely wrong. Therefore we have chosen to sort out the most common skin care myths. 1 I should change my skin care products often as the skin adjusts. If the products you choose suits your skin, there is no reason to change them, because they will not become less effective. This is true in particular with the clinical results that have been tested over a period of time. You can always adjust your skin care routine skin's needs (different seasons, hormonal changes, etc.). 2 I do not need sunscreen on a cloudy day. Clouds do not block the sun's harmful rays. As much as 80% of UV rays that cause sunburn pierces the clouds, so you can still get a sunburn on a cloudy day. SPF is a sunscreen that blocks ultraviolet B (UVB) rays that cause sunburn, but not UVA rays, which can provide deeper skin lesions. SPF numbers are a measure of the time it would take you to become sunburned if you would not use sunscreen as opposed to the time it would take with sunscreen on. 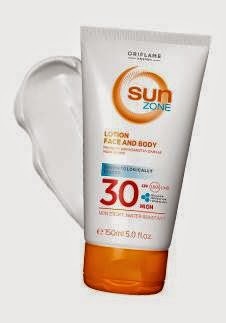 An SPF 15 blocks 93% of UVB rays, while an SPF 30 blocks nearly 97%. 4 The pores can be opened and closed. Pores are not muscle and therefore can not open and close. Washing your face twice daily, will keep them free from impurities, which makes them less visible. 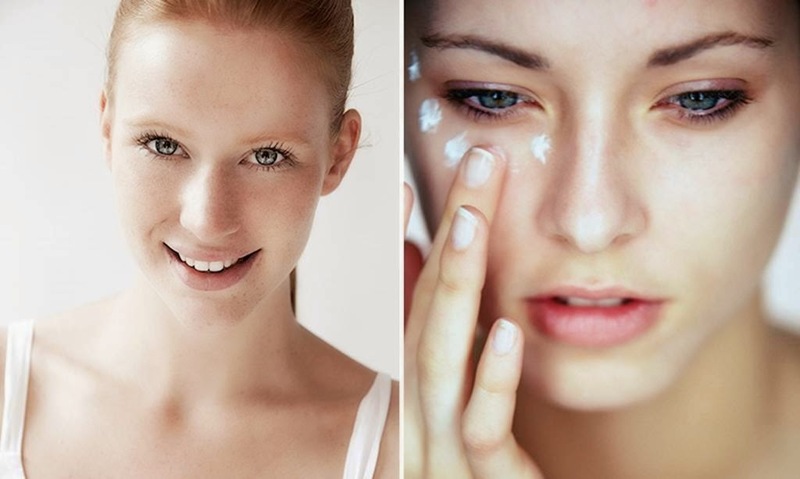 5 Natural ingredients are better than synthetic. Natural ingredients are not necessarily better than synthetic or vice versa. Some synthetic ingredients have been tested and used safely in cosmetics for decades while some natural ingredients that are used in abundance can cause rashes. 6 I have oily skin so I do not use face cream. A face cream is designed to give the skin moisture. All skin types need it. You just have to choose a moisturizer suited to oily skin. The best thing for you is to find a lighter version, such as a gel. 7 You should not start with anti-ageingvårdande products at the signs of aging. Taking care of your skin, you should start with at an early age when the main aging factors such as sun exposure, have a significant effect over the years. It is therefore important to protect your skin from the sun's harmful rays, and to always follow a daily skin care routine that includes facial cleanser, toner, eye cream, serum and day and night cream. The skin change over the years so be sure to customize the products according to skin's needs. 8 There is not much I can do about skin aging, it is in my DNA. DNA dictates only a small part of the skin's overall appearance. The products and a good lifestyle, we can influence 80% of skin aging. It is only 20% that is genetic. Sun exposure is the main reason why skin ages prematurely.